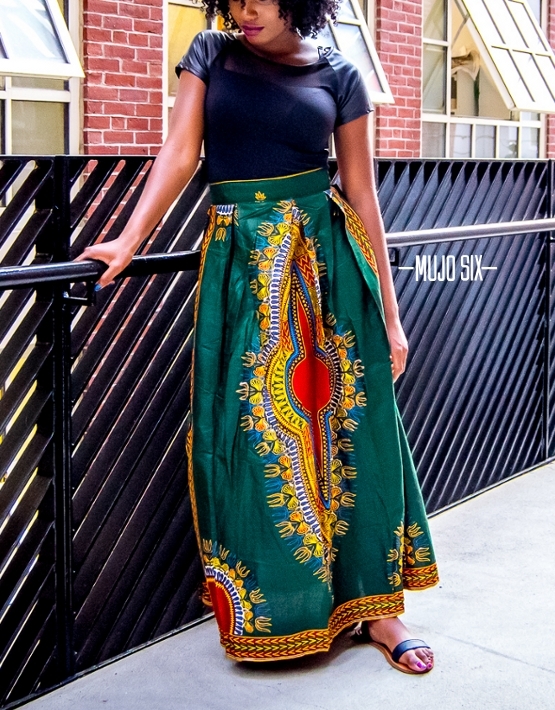 Loyalty skirt is apart of the Mujosix original framework and statement pieces. Its a flattering skirt that sits at the natural waistline and flows so effortlessly. The color alone is eye opening. 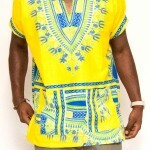 Hand made Dashiki Maxi Skirt.